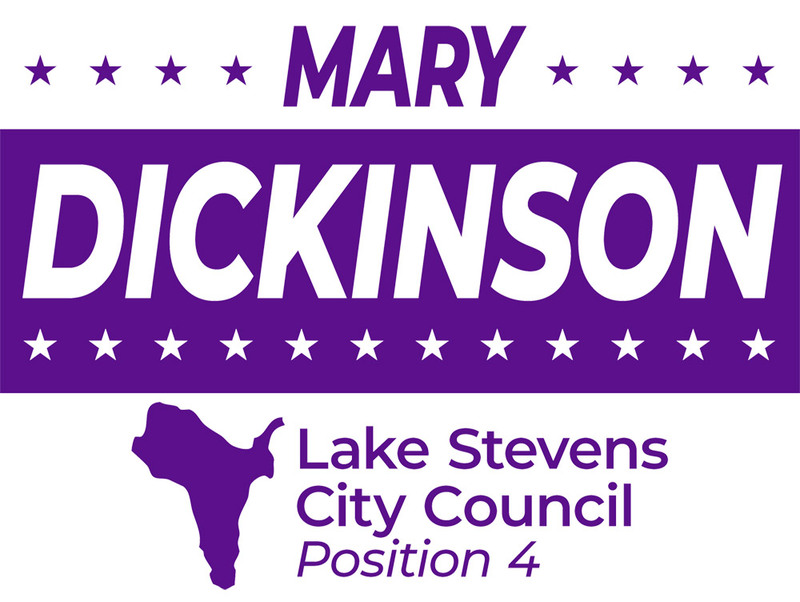 I am seeking a seat on Lake Stevens City Council, Position 4. As a retired teacher and longtime volunteer, I will do all I can to support a high quality of life for our young people. As a senior, I also understand well the issues facing our aging population. I believe it is important for the council and its members to observe and understand the widest collection of residents’ issues to best represent the needs of Lake Stevens. 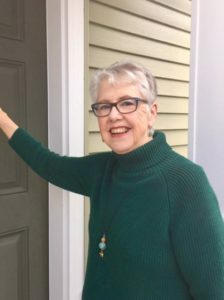 Through an ongoing door to door listening tour, I am learning one on one, the most immediate concerns and greatest hopes for the community we all love. In addition to my decades of experience and volunteerism, I feel this direct feedback will add a unique and much needed perspective to the city council. 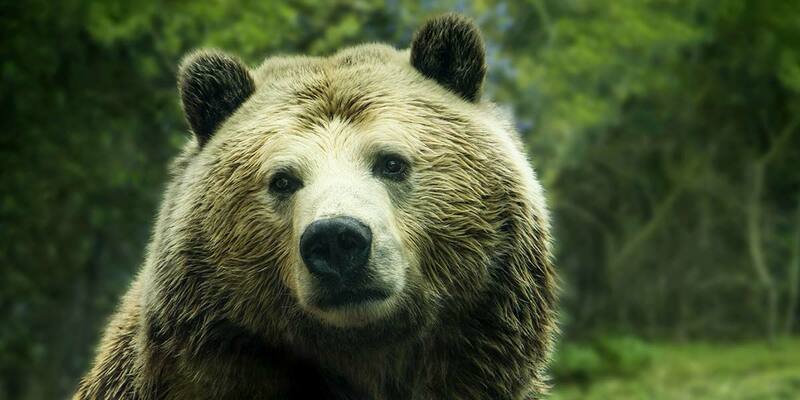 Wife, mother and grandmother are my favorite titles. I’m also a retired Spanish and ESL teacher and a community volunteer of many years. I bring experience and a broad knowledge of local issues and a drive to help make Lake Stevens even better. Mary 4 Lake Stevens is with Mary Dickinson.